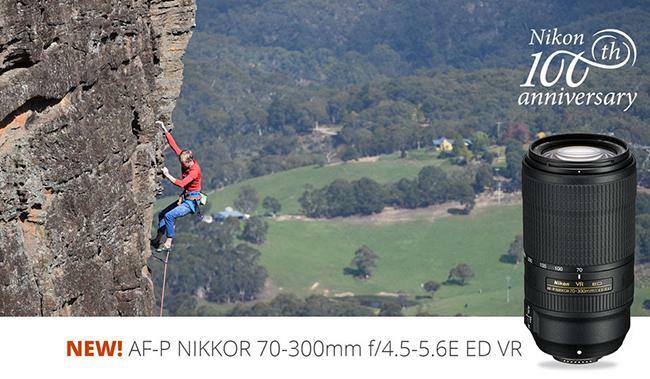 In honor of Nikon’s 100th Anniversary, meet the new 70-300mm f/4.5-5.6E ED VR lens. 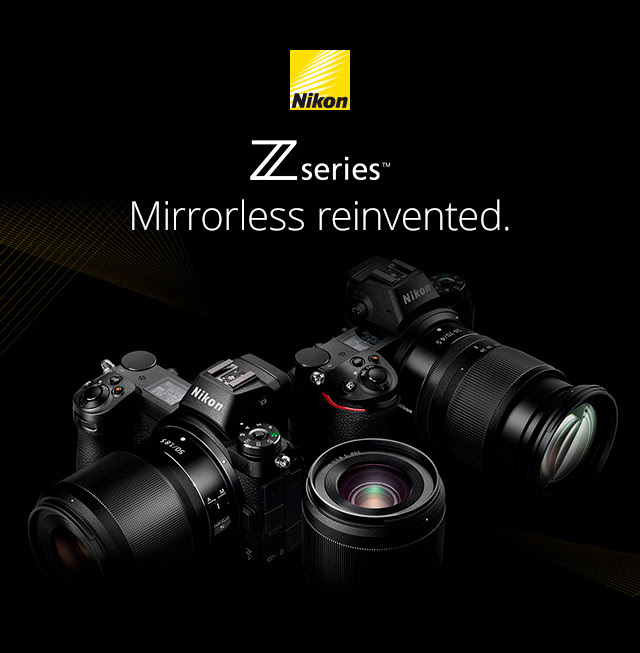 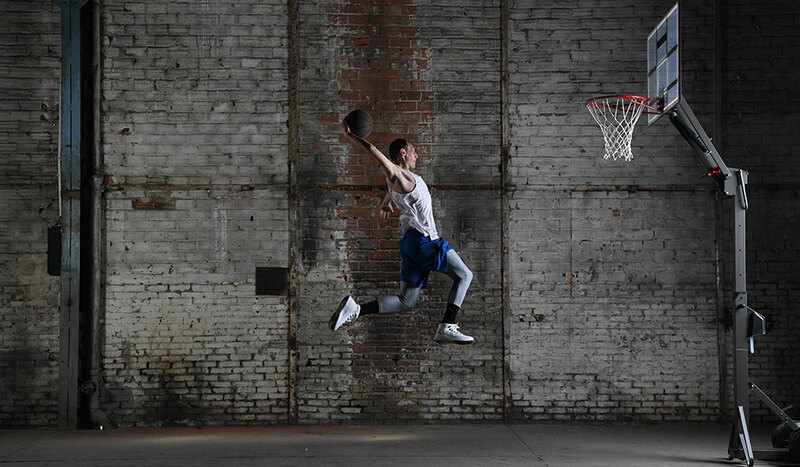 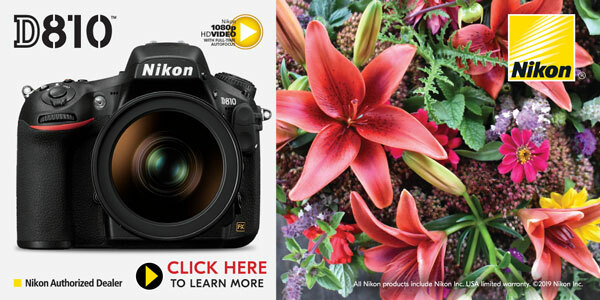 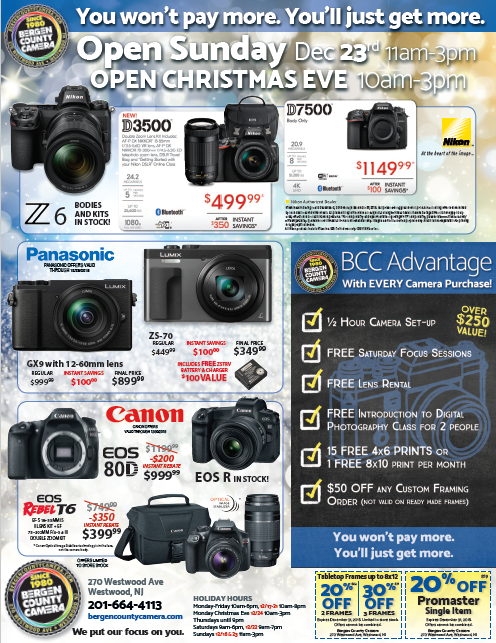 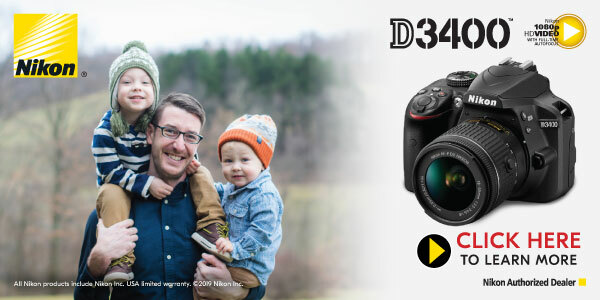 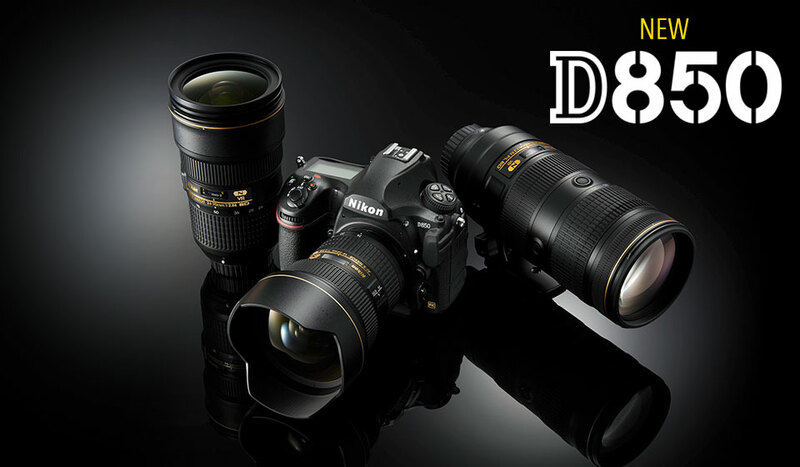 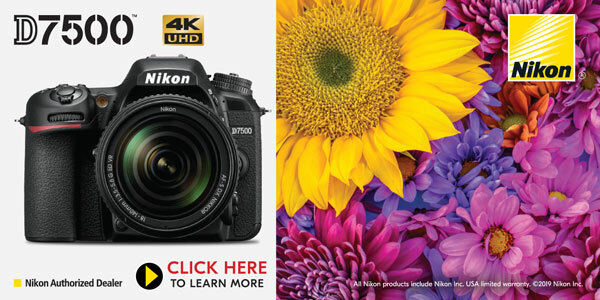 Available for presale now, at our online Nikon store. 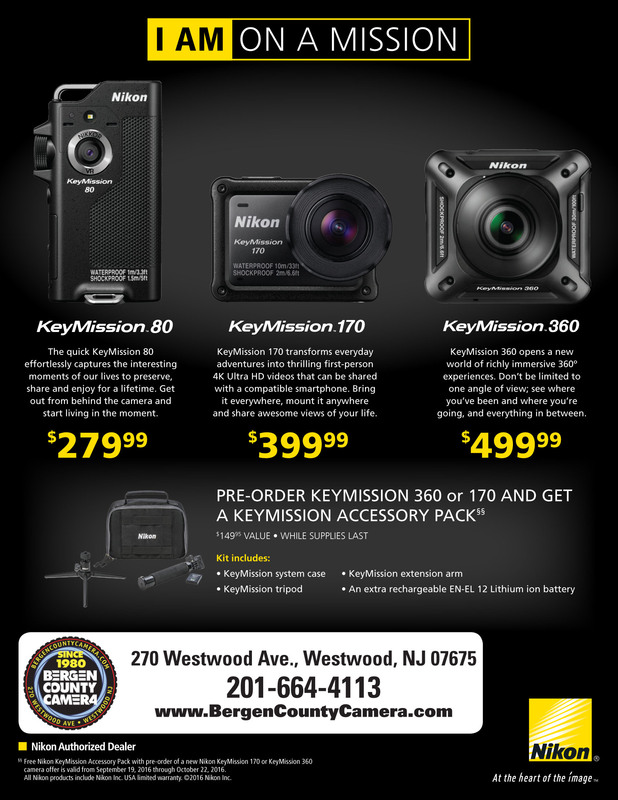 Nikon KeyMission Cameras coming soon!